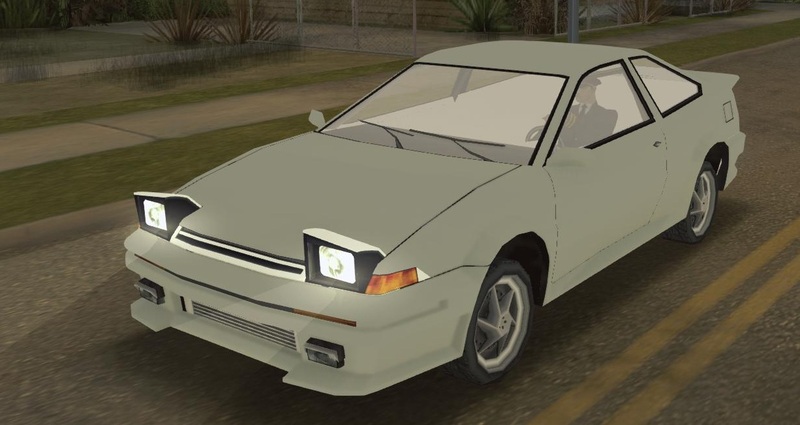 You know that the Futo is a AE86 Levin Coupe. 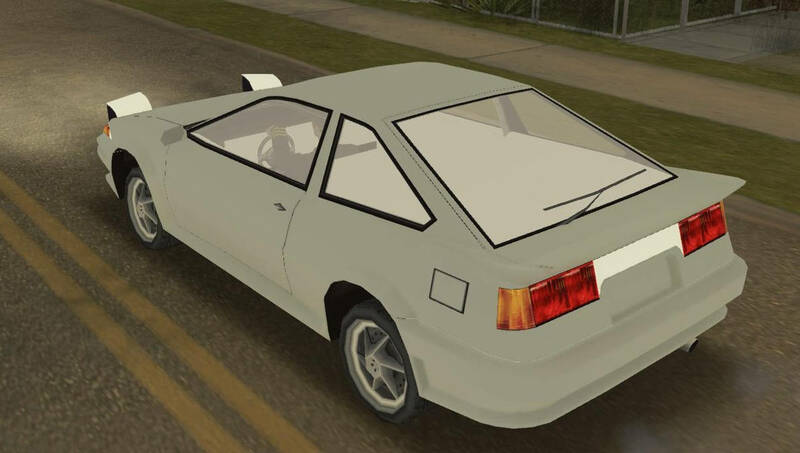 But what if the Futo can get some more tuning options. 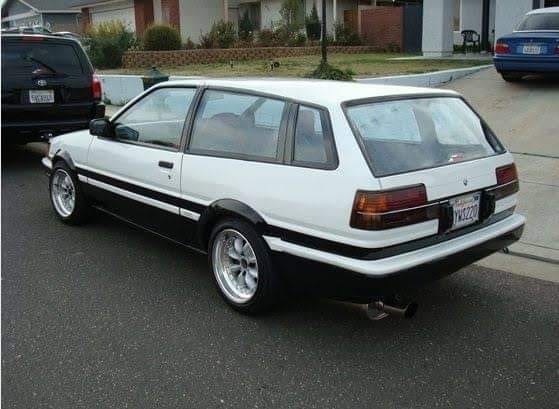 The two options are the complete Variants of the Ae86. Who wouldn´t want to remake the Tofu Downhill Machine?! 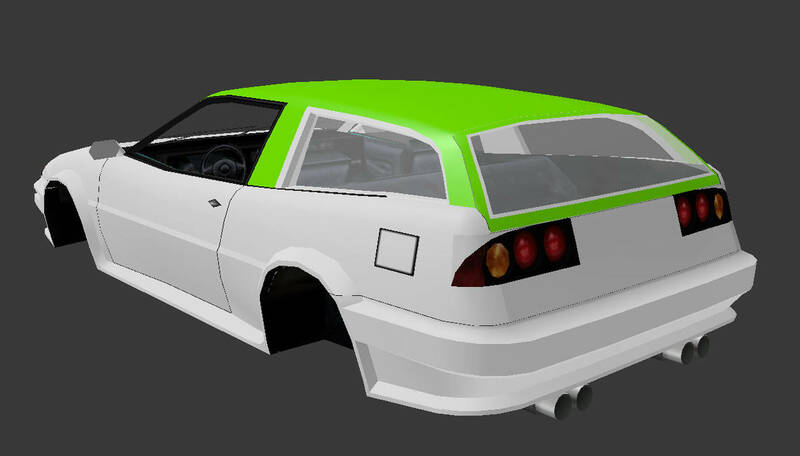 And at last the Futo could get two new bodykits. 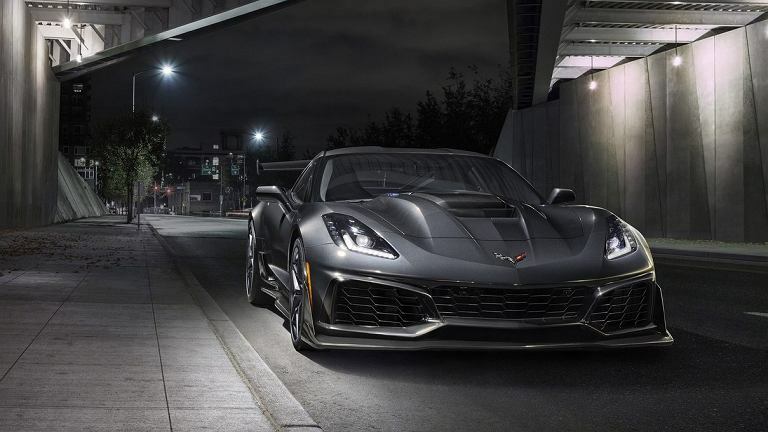 The first is the Bn Sports bodykit. The second is the Vertex bodykit. Wait for the devs to start working on it first, then give suggestions. Yes, as Remolit said. Suggestions tends to sink away unnoticed so it's better to convey them when it's relevant. I'm up for anything Levin, tho.